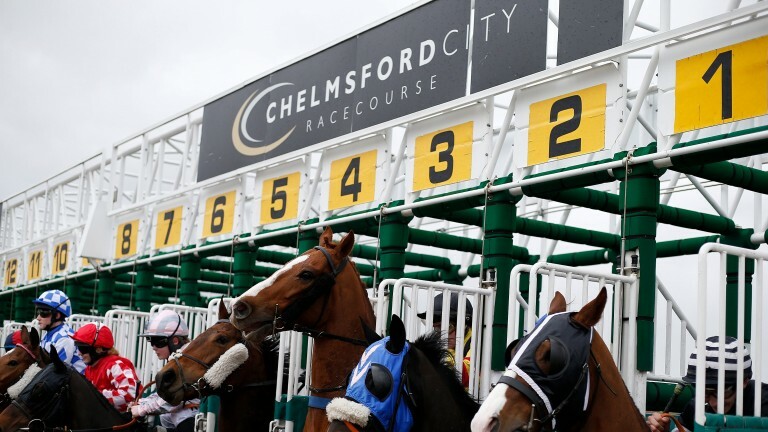 After a second day without jumps action in Britain, the eight-race card at Chelmsford provides a welcome boost to today’s racing program. Here are three runners to keep an eye on at the Essex all-weather course this evening. Stuart Williams has several handicappers running on the card this evening but Glenn Coco could prove to be the most interesting of them. The five-year-old boasts a good all-weather record, winning three times from seven starts, and showed he remains in fine fettle here three weeks ago when finishing a narrow third over a trip that perhaps just stretches him. Returning to seven furlongs should suit. Although he has run 29 times in total, Alsvinder remains thoroughly unexposed at six furlongs, with trainer David O’Meara only testing the water over this trip two starts ago. The result of the switch has been a narrow second followed by a narrow win against the same rival, Merhoob, and a 2lb rise might not stop his progression at this distance. In the colours sported with such prominence by Sea Of Class last year, this three-year-old filly bids for her first win after building on her introduction at Kempton to finish second at Lingfield last week. That effort sets the standard and with improvement likely on just her third start, she should go very close to breaking her duck.